Continuing on from Thursday Night’s Morpheus Soul Phontigallo Special Part One, I am proud to present Part Two for your listening pleasure. 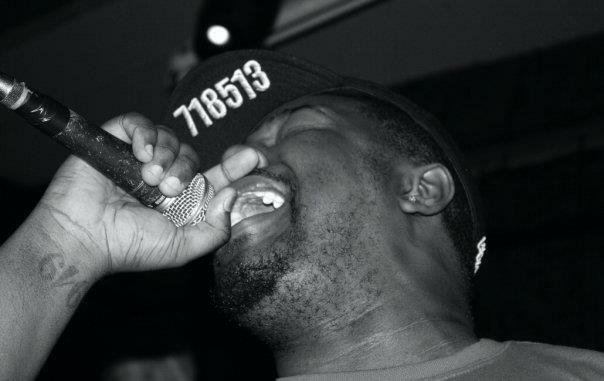 Your favourite artists, favourite pod-cast will be tuning ears onto another two hours plus of raps, songs, features and appearances, from word-smith extrordanaire Tay Pain aka Tay Dogg aka Percy Miracles aka Mr Phonte Coleman. Soul N’ Hip-hop aplenty with tracks featuring Pete Rock, Supastition, Erykah Badu, Grap Luva,Khrysis, Buckshot, 88 Keys, Jazzanova, Drake, Robert Glasper, Pharoahe Monch, Dwele,Flying Lotus, Median, The Roots & Zo! Please Feel Free to Share & Spread The Love. Peace & Love. (Mars Needs… Total Science) 2006 C.I.A.